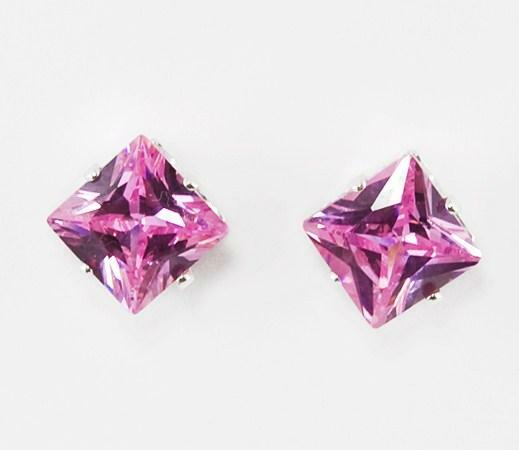 Sterling Silver Pink Ice Earrings. 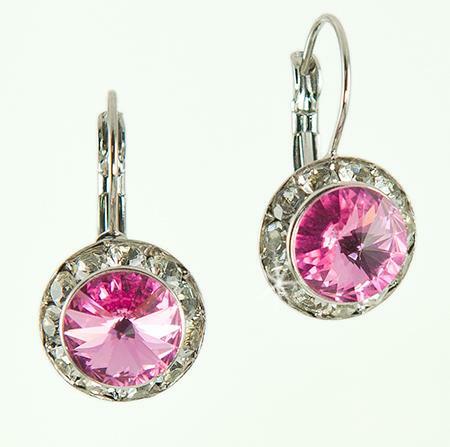 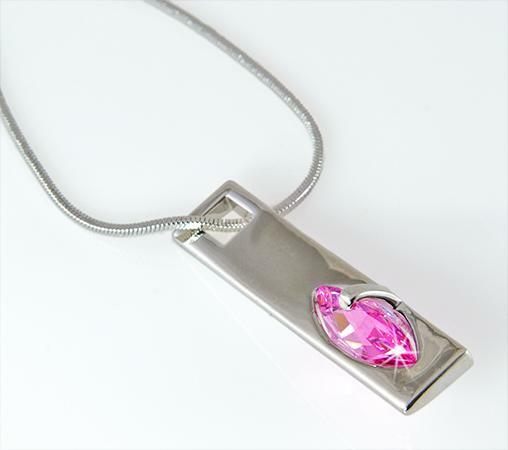 These Brilliant Pink Ice Earrings set in Sterling Silver are pierced and a perfect compliment to our RA13JLSS Ring. 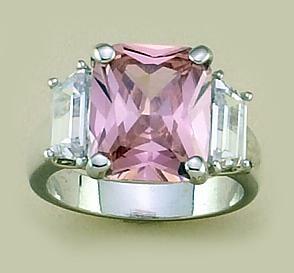 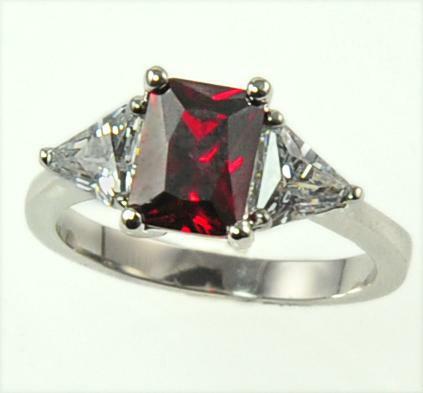 Over 10 carats in CZ's.